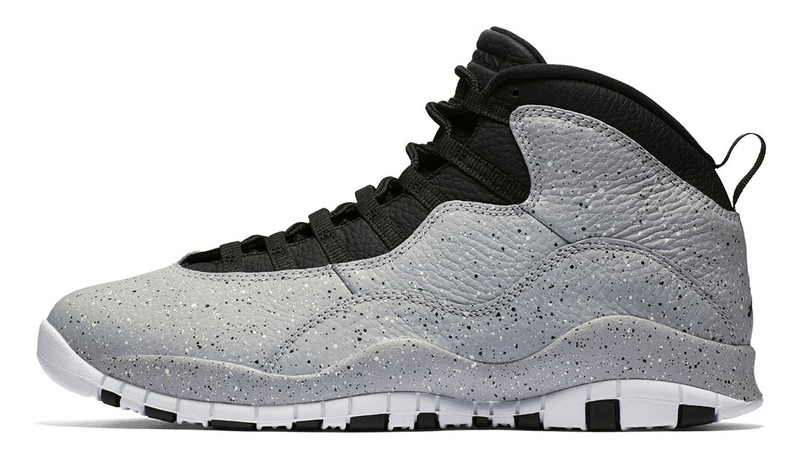 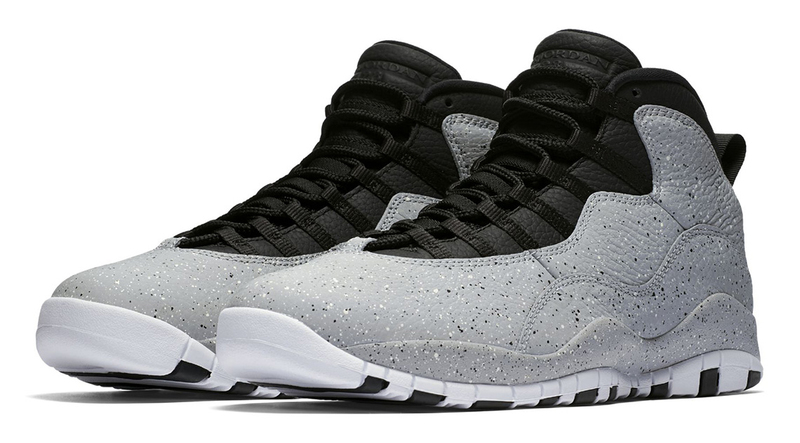 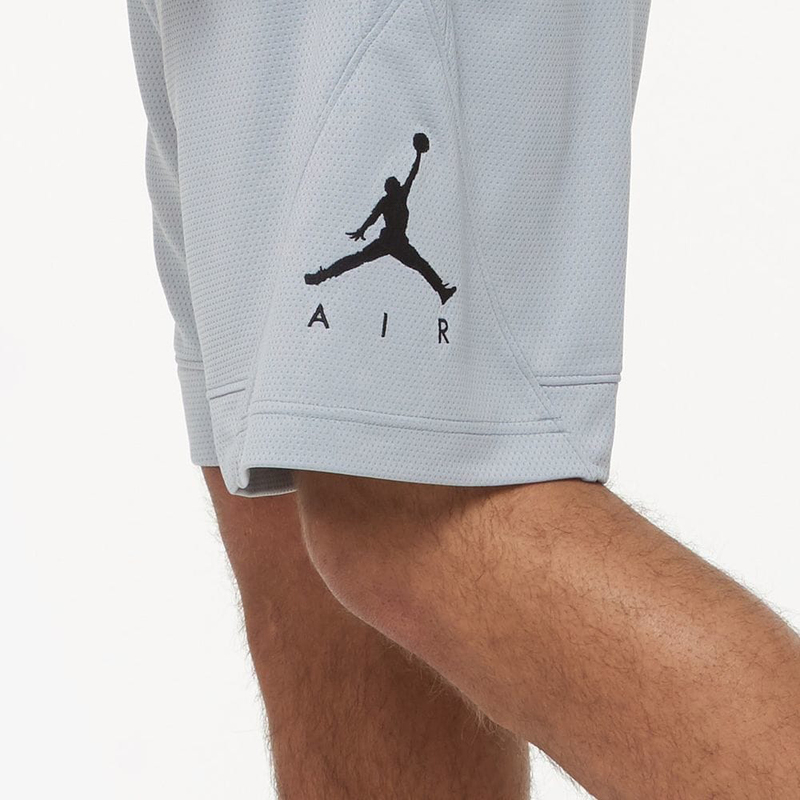 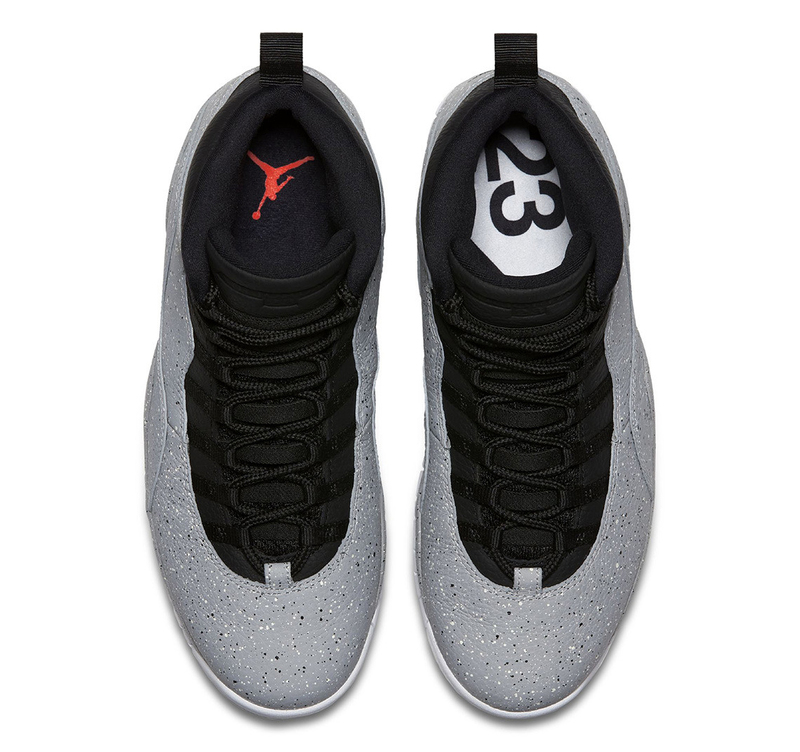 Pair up your kicks with some shorts to hook with these grey Jordan Brand basketball shorts to match the Light Smoke Grey Air Jordan 10 “Cement” sneakers. 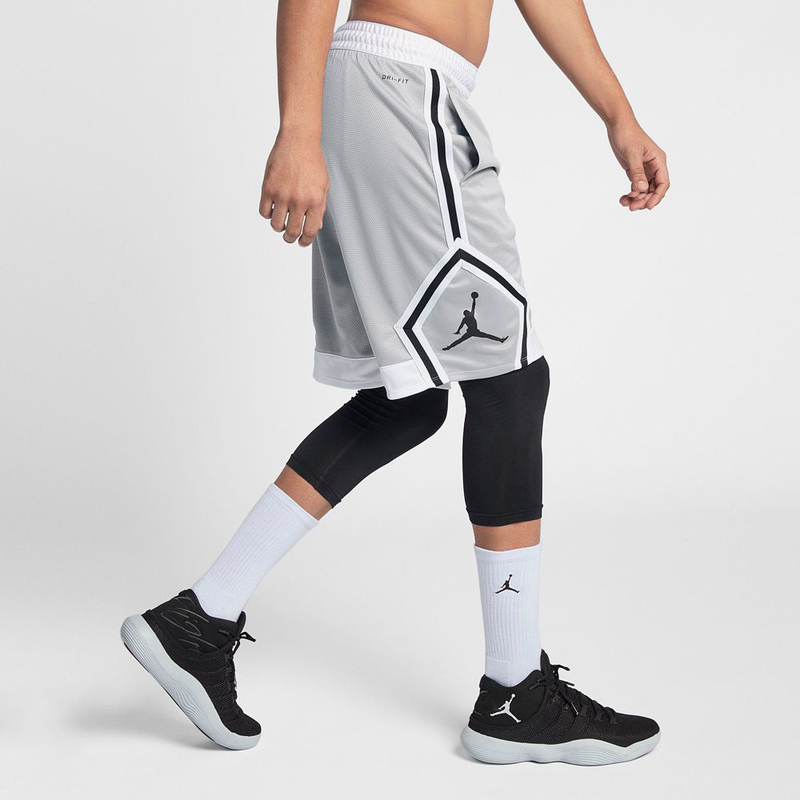 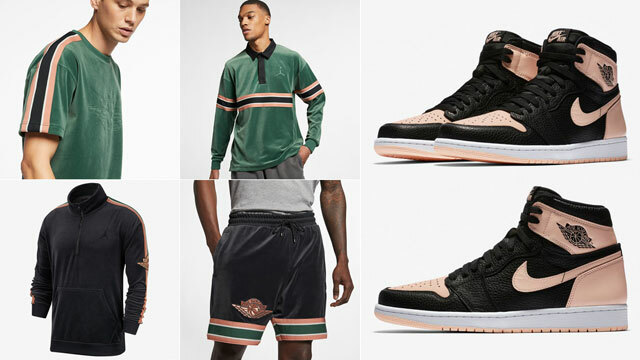 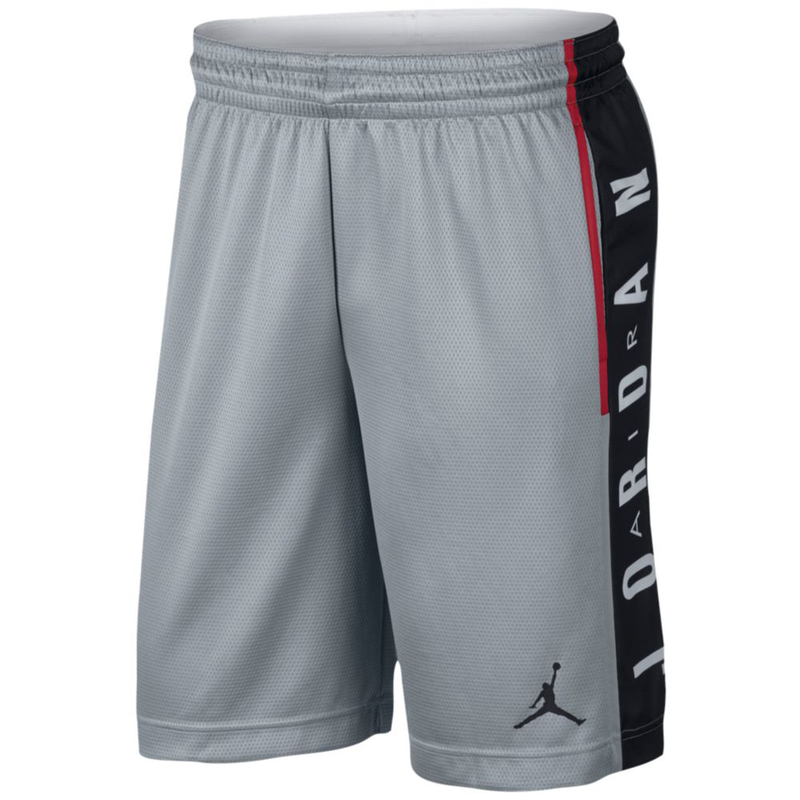 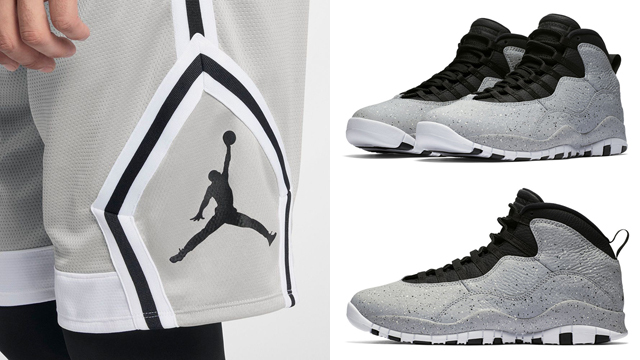 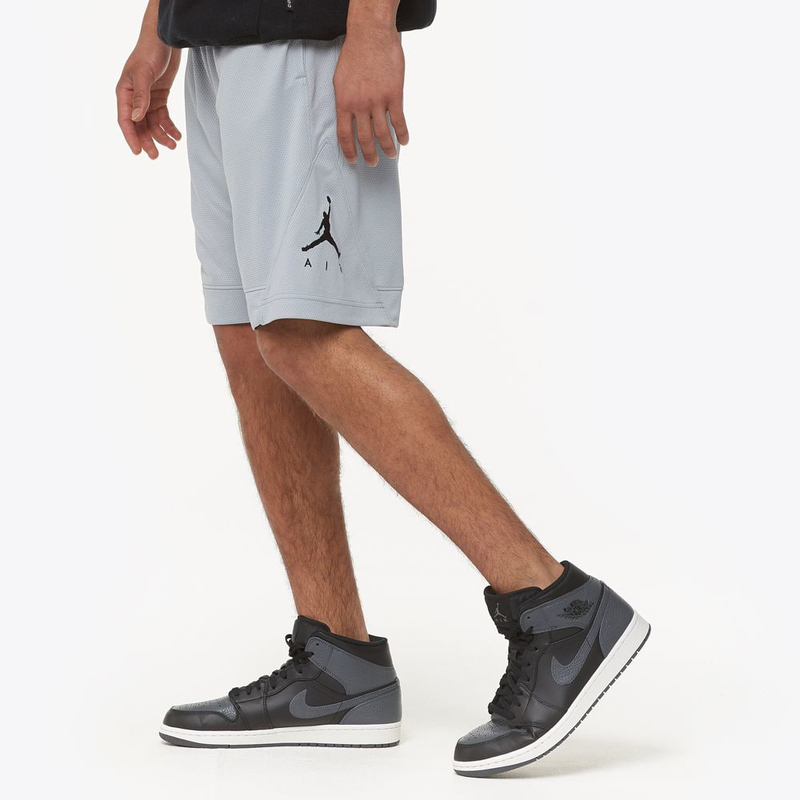 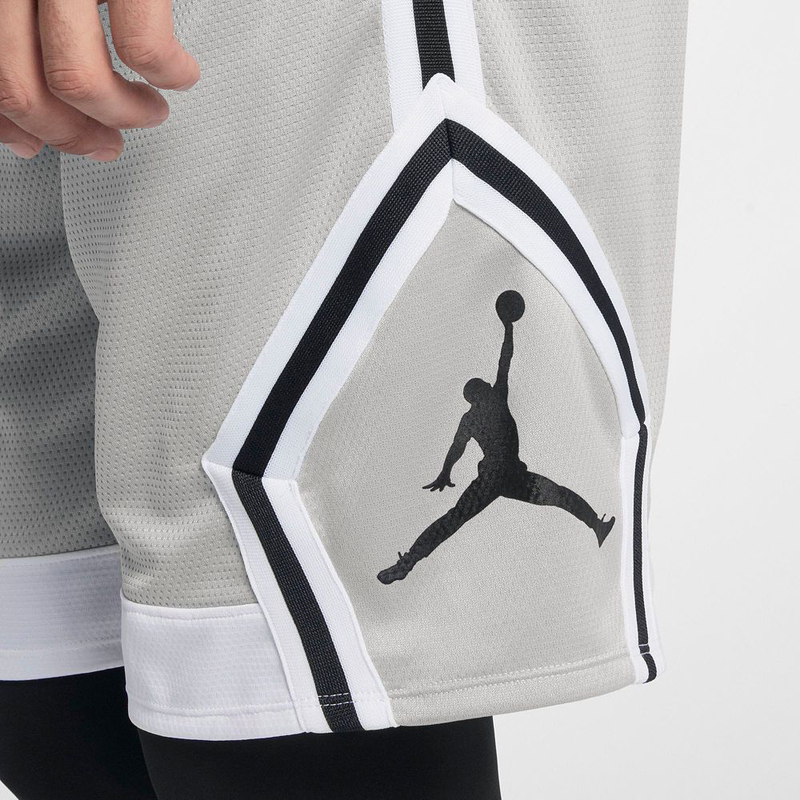 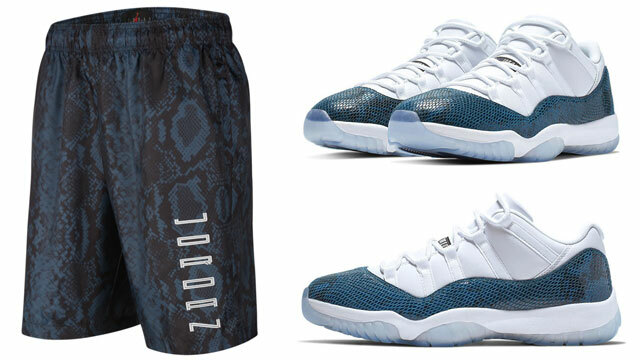 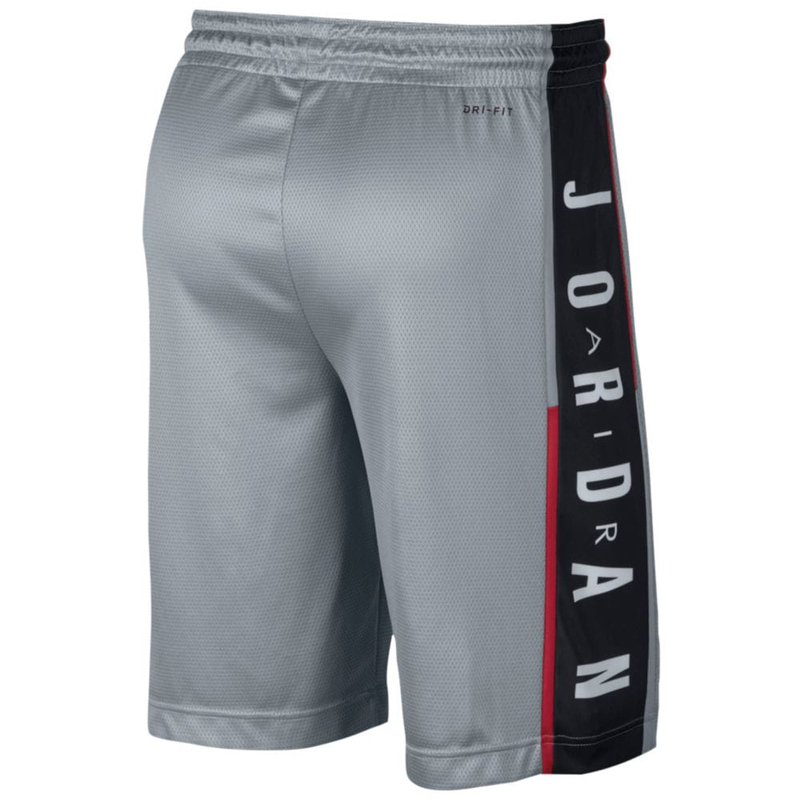 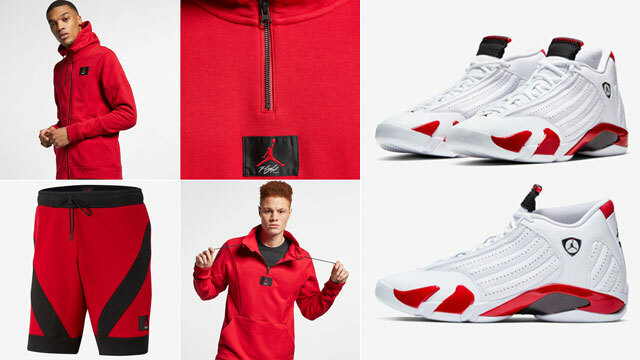 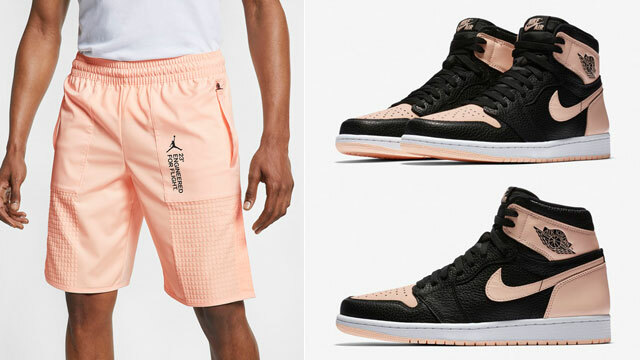 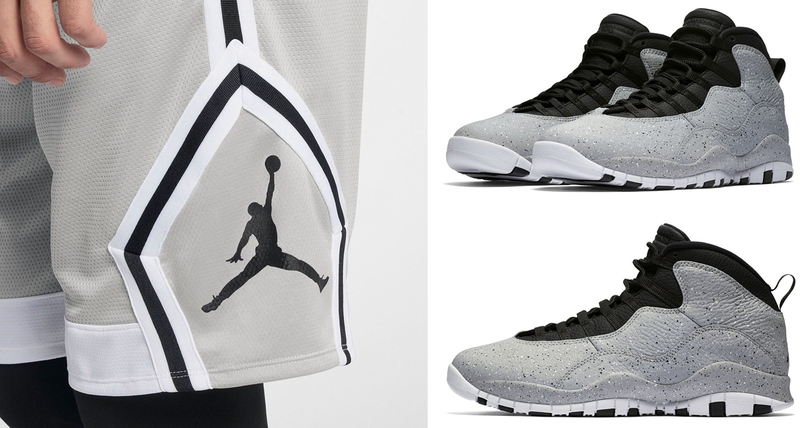 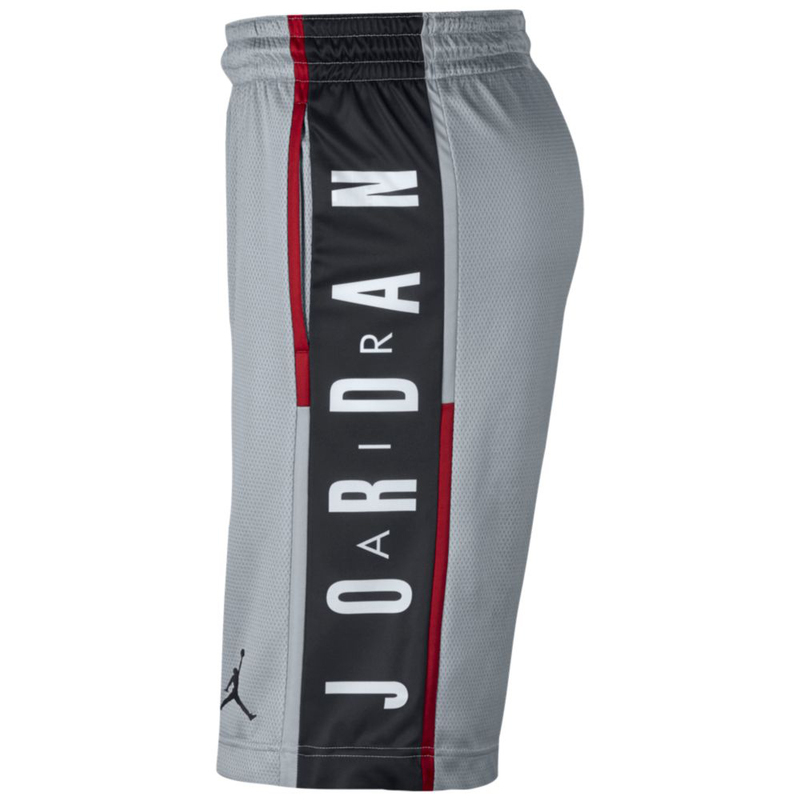 Colored up in grey tones to go with speckled cement grey graphics that cover the kicks, included in the mix below are three different Jordan basketball shorts that work well with the shoes, including the Jordan Rise Striped Triangle Shorts, Jordan Rise Diamond Shorts, and Jordan Rise Graphic Shorts. 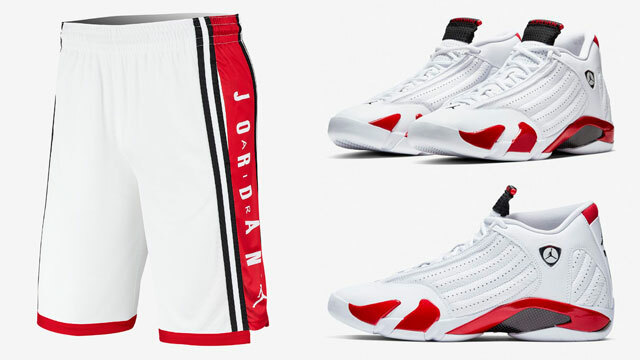 The shoes release on July 28th with the matching shorts available below.